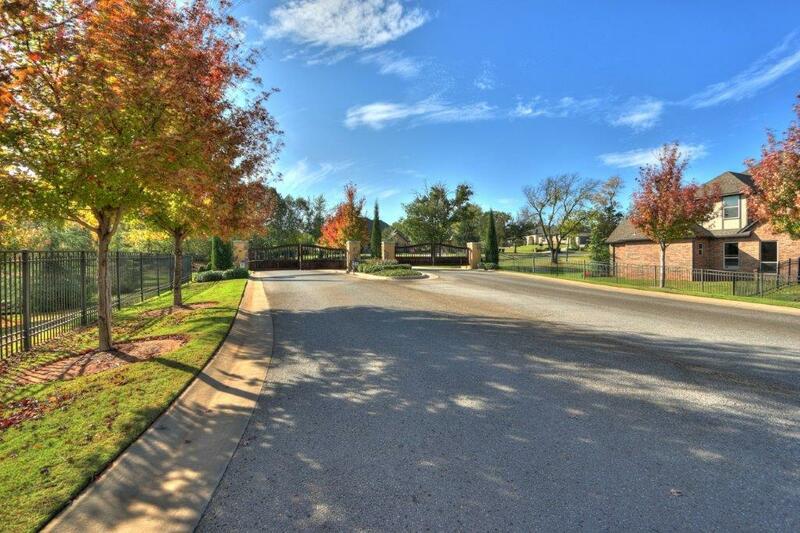 Casa Bella Beautiful homes on acreage lots! 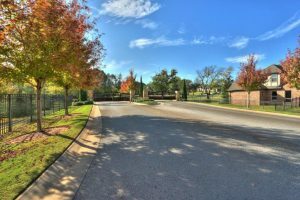 Oklahoma City is home of beautiful and marvelous gated neighborhoods – one of the most sought-after one is Casa Bella. 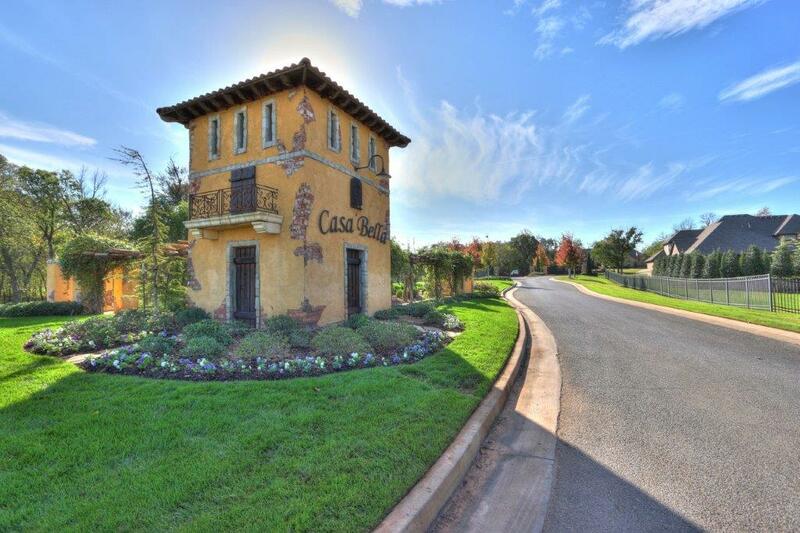 Available Homes in Casa Bella! Oakdale Elementary, Oakdale Middle School, Edmond Memorial are the schools affiliated with Casa Bella neighborhood.